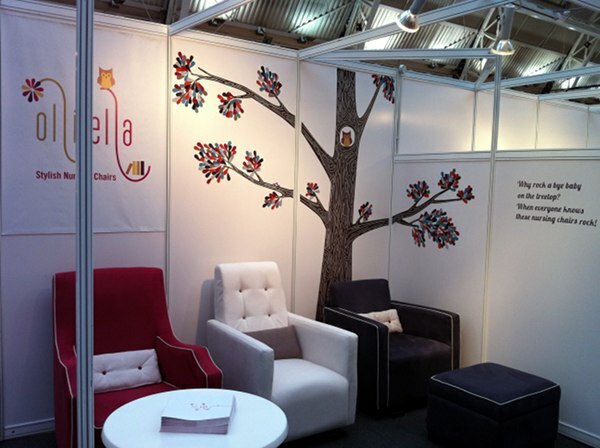 Here we have the best of the rest from the Bubble London trade show which wrapped up recently. There were so many inspiring brands and it’s our pleasure to bring them to you! This one just had to be first cab off the rank! 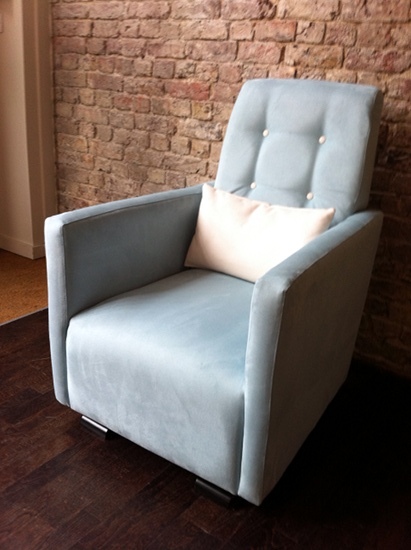 It’s the brand spanking new Go-Go Glider from Olli Ella! This new design debuted at Bubble London and has everyone very excited. We’re big fans of this lush brand which will be coming to Australia this year. 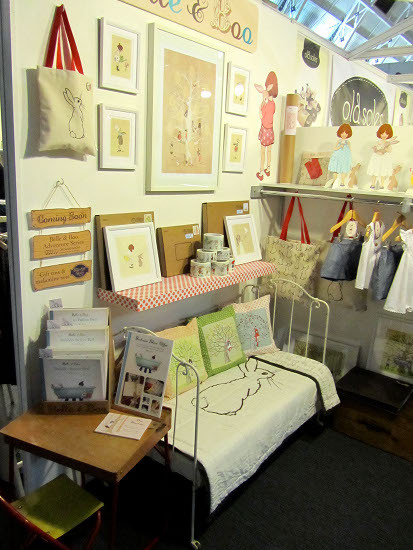 Babyology favourite Belle & Boo showcased some lovely new additions to the family with its homewares and spring/summer clothing range. The Belle Set with white top and denim shorts and the Boo pinafore dress were big favourites! 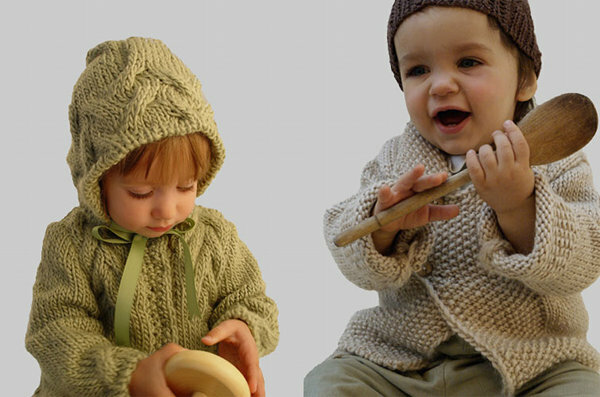 Nyoki creates beautiful baby booties, hats, bibs, cardigans and coats from the highest quality organic and eco-friendly materials, and in a wealth of beautiful and natural colours. A combination of vintage, traditional and contemporary, we love the hair accessories and booties and the adorable dresses in the new range. 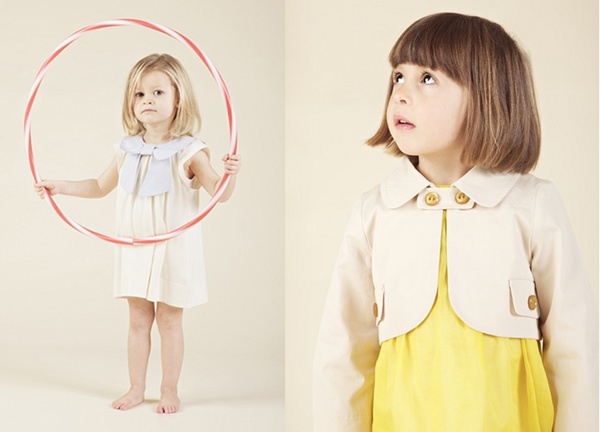 Hucklebones make gorgeous clothing for girls aged two to eight. The brand offers seasonal prints which are exclusive to Hucklebones and designed in the London-based studio. The fabrics are exquisite and designs so perfectly tailored that these are guaranteed to be heirlooms! The bright, retro prints from Olive and Moss really made a splash! We love the character bibs loaded with personality. 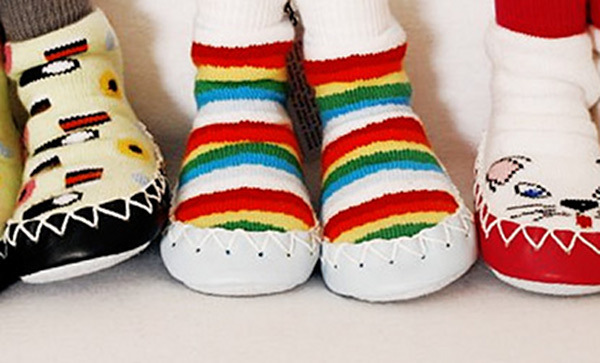 Moccis are surely a must-have for little feet this coming cold season – we hear a rumour that the brand will come to Australia. Hopefully that’s true because I want a pair too! Yes they come in adult sizes and all of the designs are gorgeous. Bob and Blossom do bright and quirky prints with stripes and numbers – perfect for birthdays and will stop anyone forgetting how old the kids are! We showed you Poppy in March 2010 and just had to show you more! The brand designs and prints fabrics featuring the adventures of Poppy and her dog Fred using 100 per cent cotton which they then make into exciting children’s clothing and nursery bedding . A little storybook comes with every dress, allowing you and your children to follow the adventures of these characters. Each season Poppy and Fred have a new exciting adventure and the fabrics and storybook tell the tale. You can also buy the adventure book, greetings cards, book bags, mugs and party invites from the website. 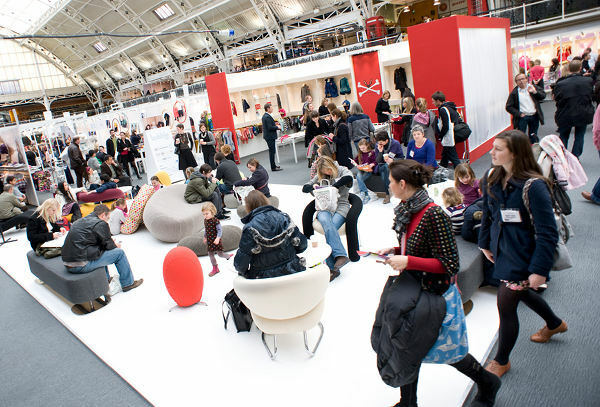 We hope you’ve enjoyed our coverage of Bubble London!